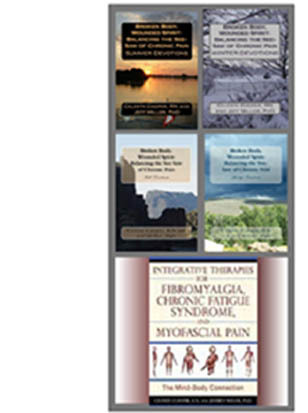 The Pained Ink Slayer: Free download of Broken Body, Wounded Spirit: Balancing the See-Saw of Chronic Pain, Spring Devotions. 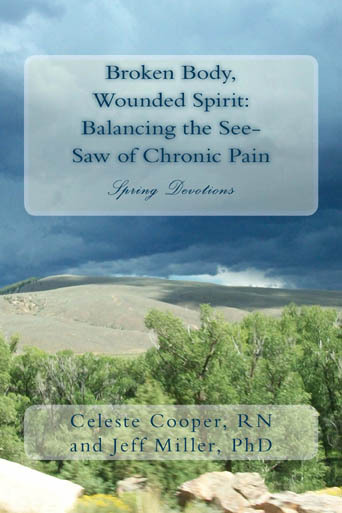 Free download of Broken Body, Wounded Spirit: Balancing the See-Saw of Chronic Pain, Spring Devotions. Saturday March 22nd 12:00 AM pacific time to midnight Sunday March 23rd. If you don't have a Kindle, you can download an app for your device(s), here. We sincerely appreciate the loyalty of our readers. If you have a moment to go back later and leave a review at the same link and scroll down the page and click on the button "Write a Review," we would appreciate it.